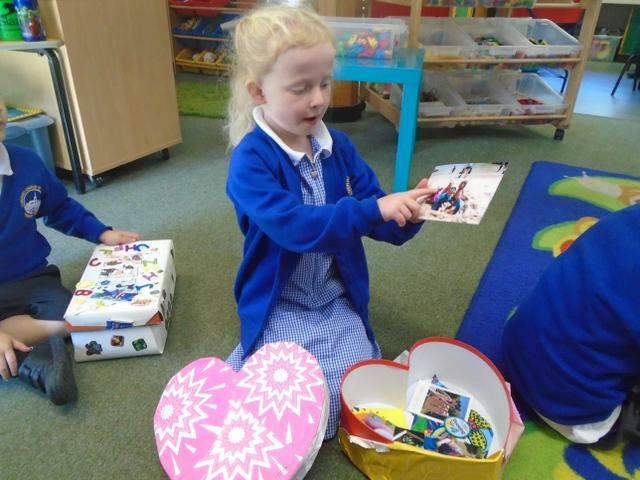 Reception have settled well into our school routines and have enjoyed sharing their 'Magical Me' boxes with their new classmates. 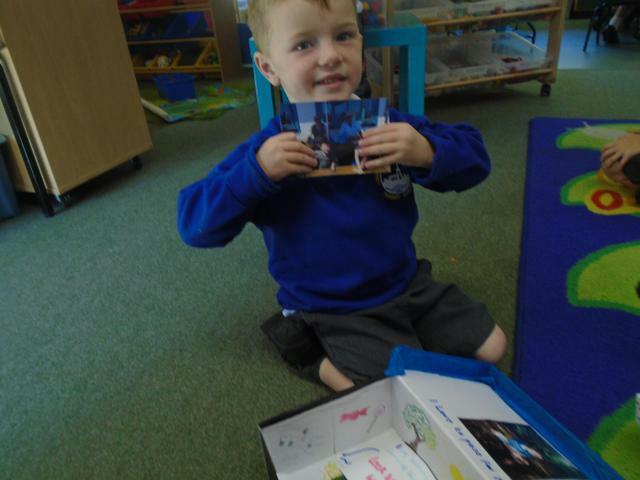 We have talked about our likes and dislikes, our families and our favourite toys and activities. 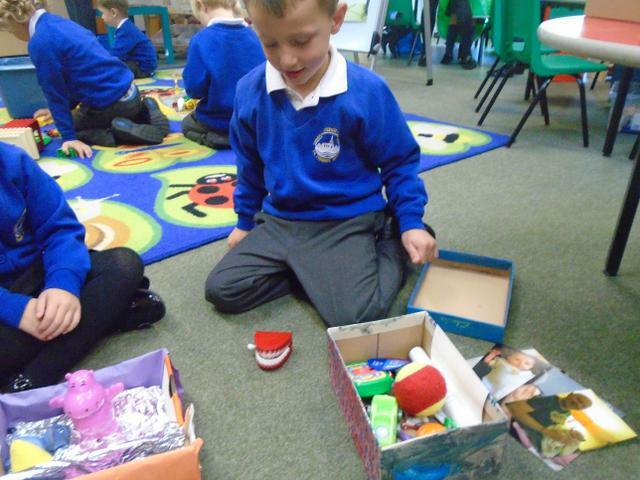 Thank you to all our parents and carers who have helped the children to create such exciting and beautifully decorated boxes!